Jamie was born and raised in Reno, Nevada. She attended the University of Nevada, Reno for undergraduate where she received her Bachelor’s of Science in Health Ecology in 2007. She then attended the University of St. Augustine in San Marcos, CA where she received her Doctorate of Physical Therapy in 2010. She moved back home to Reno and has been practicing in outpatient orthopedics ever since. She has a strong manual therapy background. 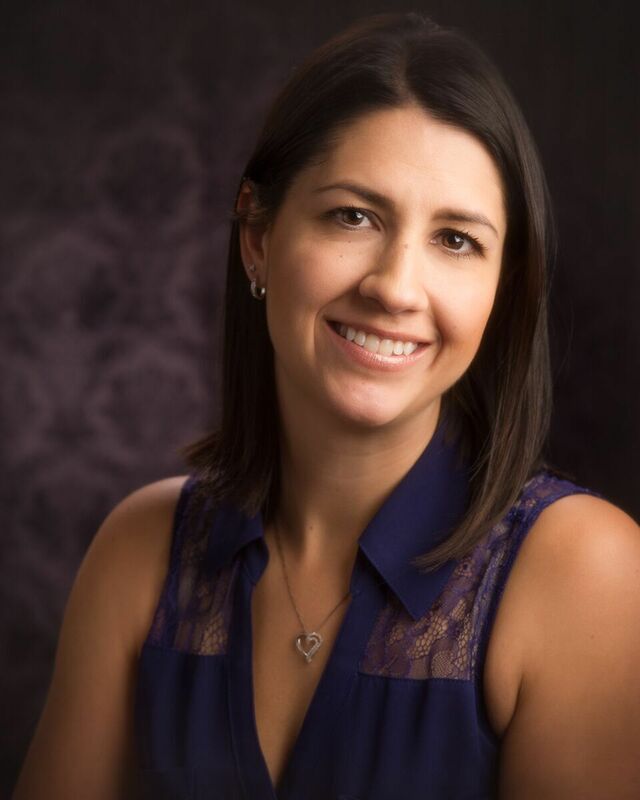 She received her Manual Therapy Certification in 2012 from University of St. Augustine, and has been furthering her education in different manual therapy techniques ever since. Jamie believes that manual therapy is a must in physical therapy. People that live in chronic pain are fearful to do exercises because they are afraid they will hurt more. She believes in using gentle manual therapy techniques to improve the patient’s mobility and to decrease their pain, therefore giving them the ability to do exercises without pain. Anyone can be given an exercise program to do at home. With Jamie, you will get one-on- one treatment, using a multitude of different techniques including Muscle Energy Technique, Joint mobilizations, Myofascial Release, Strain/Counterstrain and Craniosacral Therapy in order to increase your mobility and ease with movement. Patients also get a whole-body treatment approach. They will be evaluated to determine where the pain is stemming from, instead of only focusing on where the pain is located. Our bodies are not broken into pieces; therefore your treatment will not be either. In her spare time Jamie loves spending time outdoors. She enjoys hiking, camping, snowboarding, and wakeboarding. Most of all, she loves spending time with her husband and two small boys, ages 3 and 1. She loves going hiking with them and to the surrounding lakes of the Reno area.